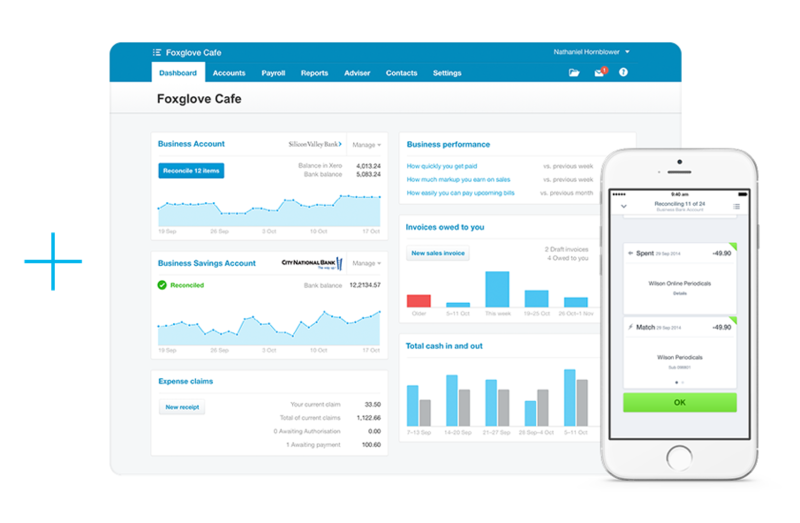 Ecwid is a cloud commerce platform used by over 1 million merchants in 175 countries that seamlessly syncs with Xero, one of the world's leading online accounting solutions. No more manual copy and pasting. 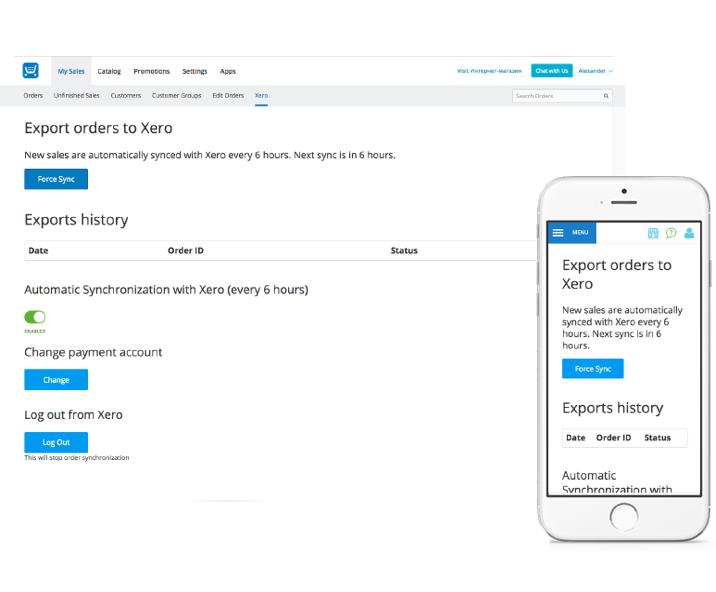 Order data is synced between Ecwid and Xero every day. No technical experience required, simply connect the app and start syncing.